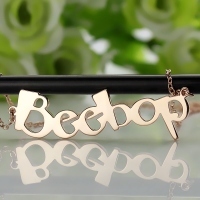 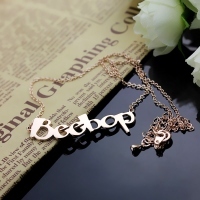 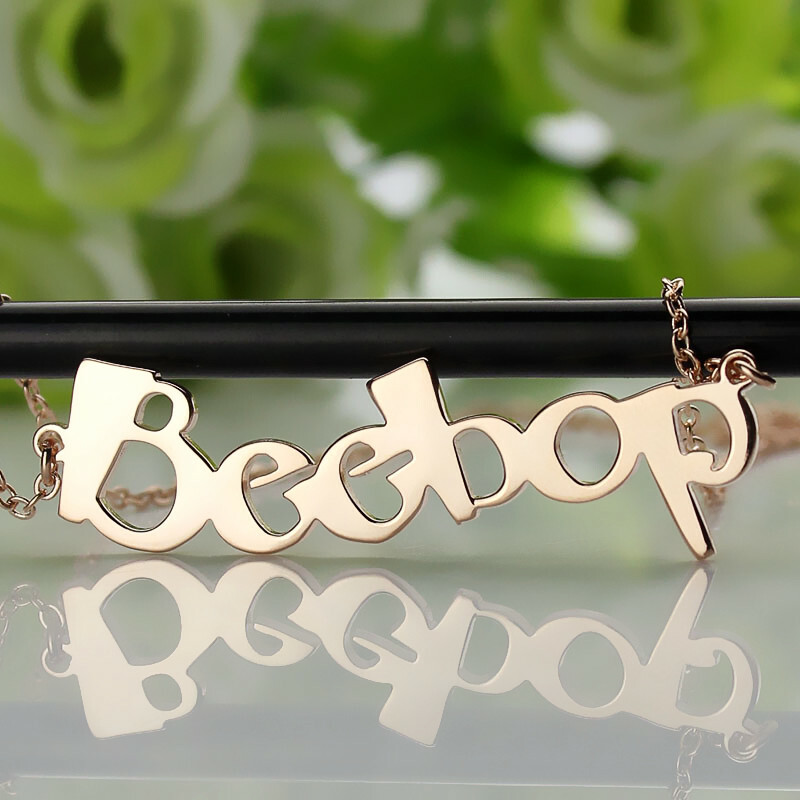 Made using innovative and chic font styles, this necklace is for all those who like being sassy and high-spirited. 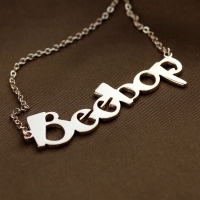 Wear this trendy necklace and garner compliments about your fashion statement. 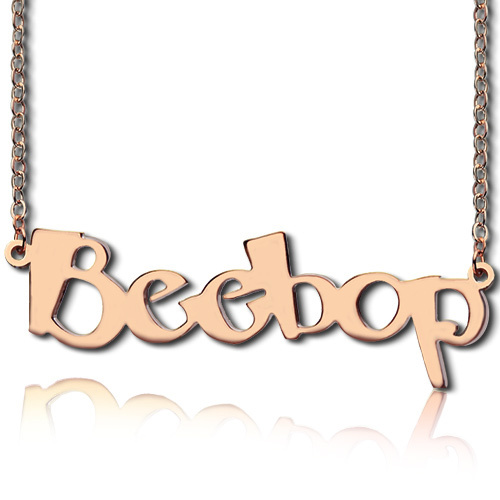 Choose a word or a name that you will like to wear and we will make you a sleek piece.